service of process | | The Draper Law Firm, P.C. What is a “waiver of service” and should you sign it? Waivers of service are quite common in family law cases in Texas. They do exactly what they say – they waive service of process. A waiver of service does NOT mean that the other person is not contesting anything in the case. When I am trying to approach a divorce, child custody case, or any other family law matter in the most amicable way possible, I almost always ask the opposing party to sign a waiver of service. This means that we will not be having a constable or private process server take the petition and citation and hand it to the person. Instead, the opposing party is acknowledging receipt of the petition, providing up-to-date contact information for the court, and saying that he does not need to be served. The waiver of service must be signed before a notary and filed with the court. I generally have the opposing party return the waiver to me for filing. In general, I have no issue with someone signing a waiver of service. However, if you are asked to sign one, you need to read it very carefully to ensure you are not waiving any of your other rights. I have seen waivers prepared by other attorneys that say the person is waiving the right to be notified of any future hearings or things like that. The purpose of the waiver should be solely to waive being served and to enter your appearance before the court, nothing else. 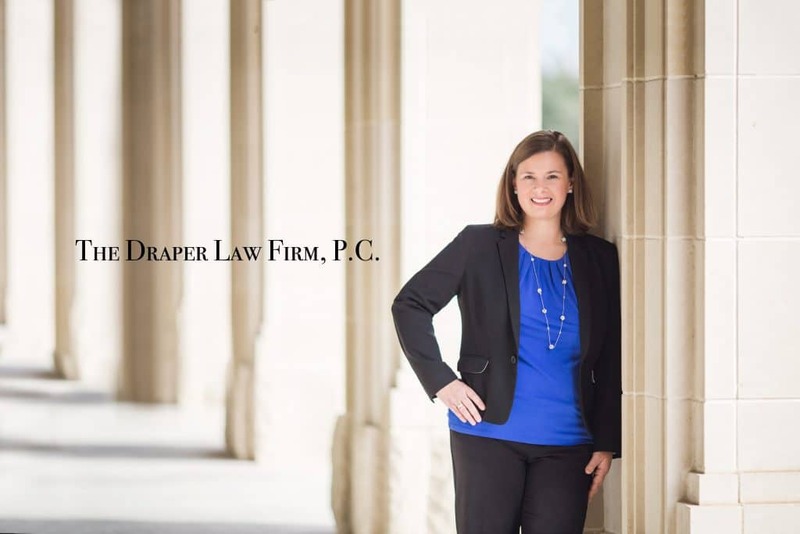 If you someone presents you with a family law petition and a waiver of service and you plan to hire an attorney, you do not need to sign the waiver. Instead, take the petition to the attorney. The attorney will answer on your behalf. This still eliminates the need to be served. Why would we want to eliminate serving someone? There are a few reasons. First, most people do not want to be served, especially at work. Therefore, asking them to sign a waiver eliminates that potentially unpleasant experience and sets the stage for a more amicable process. Second, it costs money to serve someone. You need to pay the clerk to issue a citation (and maybe more, depending on the circumstances), plus you need to pay for service by either the constable or a private process server. I almost always use a private process server, as I find it to be the most effective means of serving someone. However, if the opposing party is difficult to find or dodges service, the costs can skyrocket. There are times when I do not use a waiver of service and move straight to serving someone. Most often this occurs when the client needs urgent relief through some type of emergency order and/or temporary orders. If we need to set a hearing right away, we will need to serve the other side. If you are presented with a waiver of service and have any doubts about what you are signing, it is best to contact an attorney before signing.